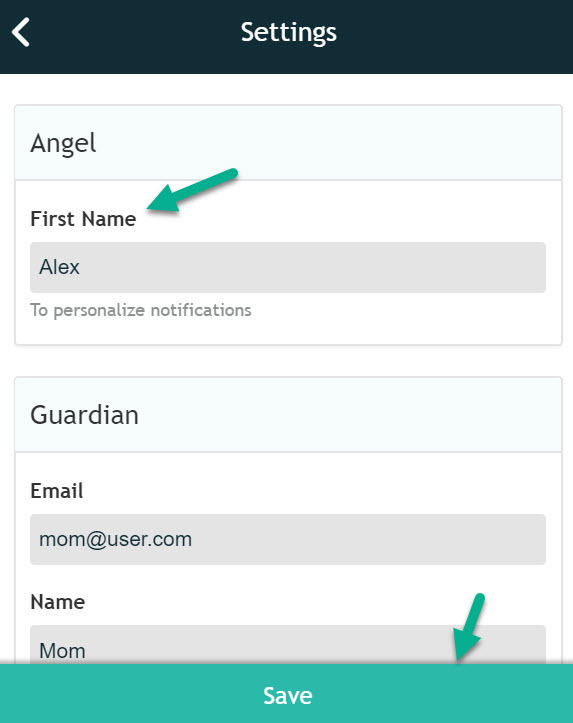 As an AngelSense Guardian, you have the ability to edit or change the Angel name (device wearer). 1. Go to the Menu on the left hand side and click "Settings" and "General". 2. Edit the "Angel" name. Click "Save" and you're done! 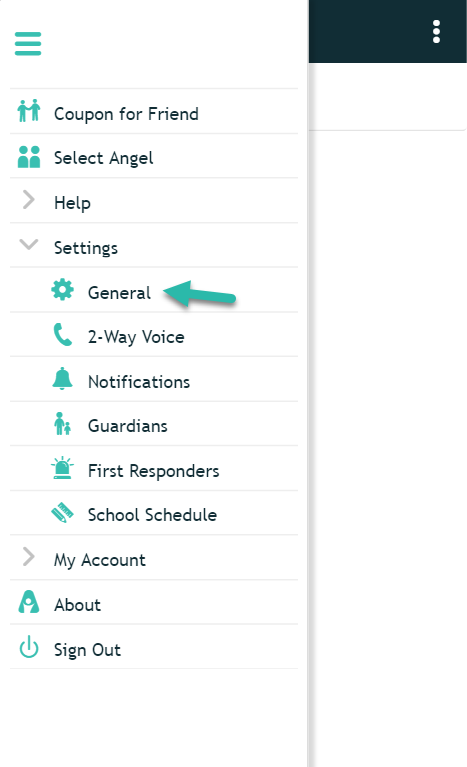 *If you have more than one Angel, you would need to select that "Angel" first and then follow the above instructions.